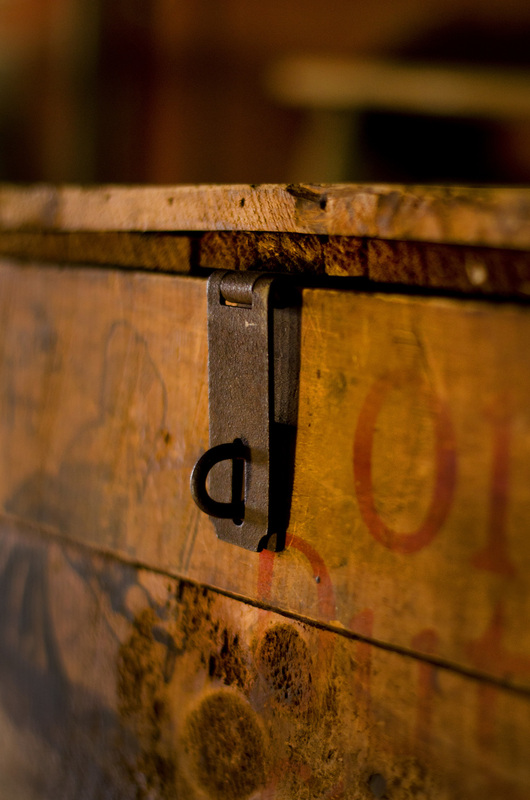 Antique Crates is an Emporium of always-changing Curiosities, antique and Vintage Crates, Shelving, Coffee Tables, collectibles and more. All available for sale or rent to film sets, television adverts, interior decoration photo shoots, wedding decorating, store fixtures, trade show booths, & theater props. unique & original hand-made construction that has passed the tests of time. 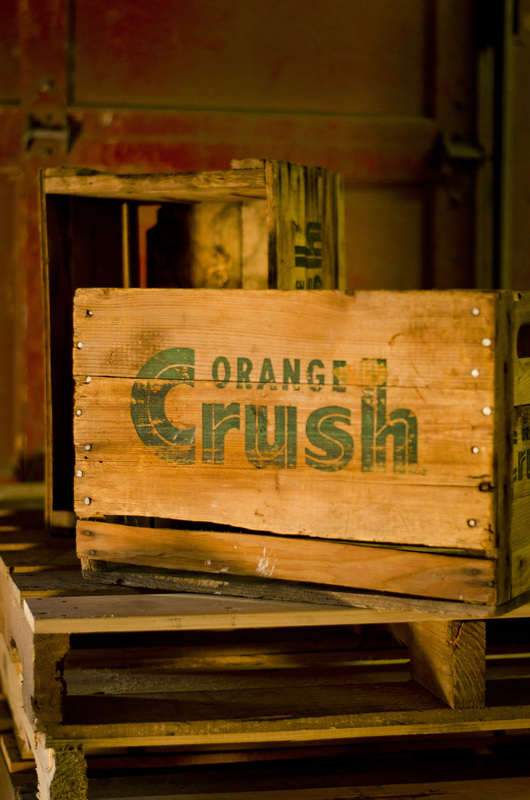 The possibilities are endless with our variety of crates & wooden boxes. Use them for decoration, storage, or even a work of art. Let your imagination run wild. 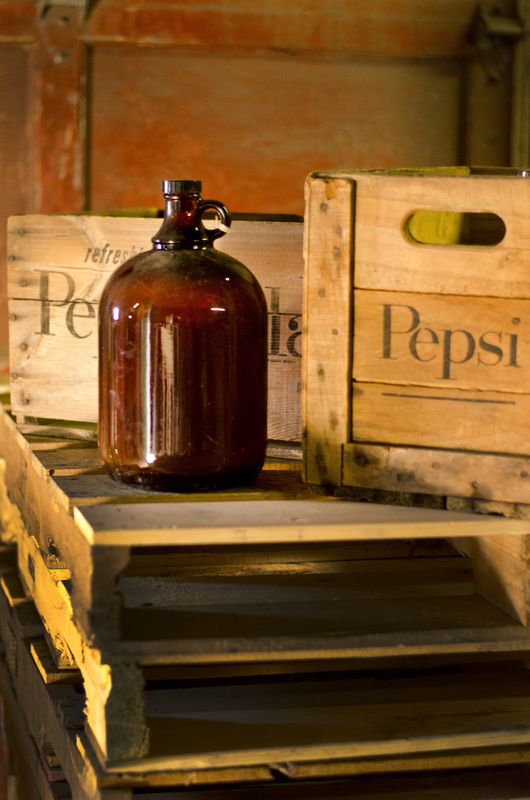 Our products are 100% original wooden crates with several items dating back more than a century. This is true vintage.